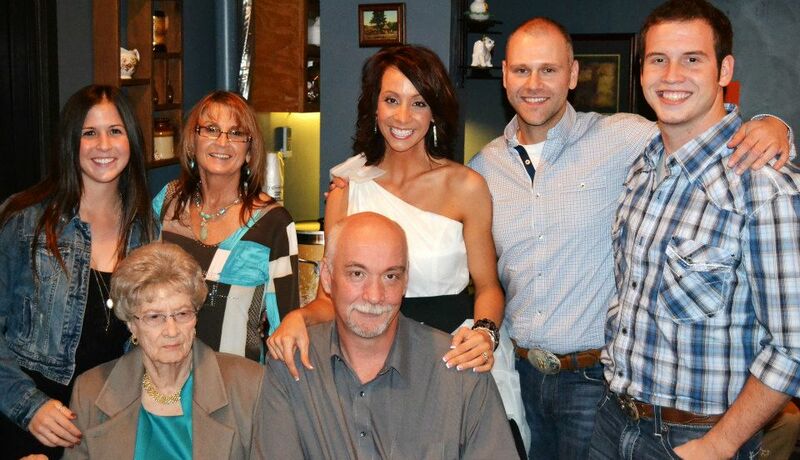 Keeping up with The Caseys: Weave wearing, bourbon loving, country girl Exposed! Weave wearing, bourbon loving, country girl Exposed! She is seriously just the cutest thing ever!!! She has two precious dogs that her and her hubs treat better than some people do their children lol! And I vote them as the cutest couple that I know in the blog world. She also openly wears weave, and any wearer of weave is a friend of mine! I love all things Kentucky - especially horses, UK basketball and bourbon! You can most likely find me sippin on a drink, rocking my weave and wearing cowboy boots any chance I get. 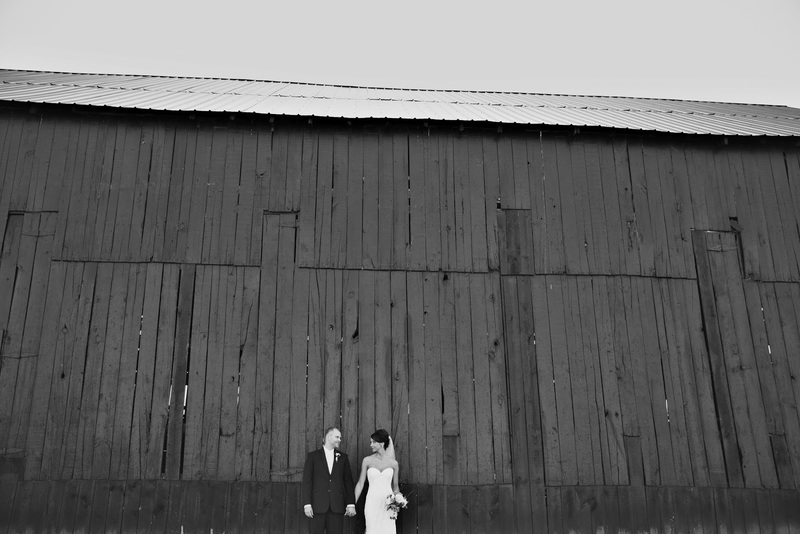 I recently got married last November to the love of my life - in a barn. It was the country-rustic wedding I had always dreamed about! If you need to know one thing about me and my hubby - it's that we are animal cray-cray. 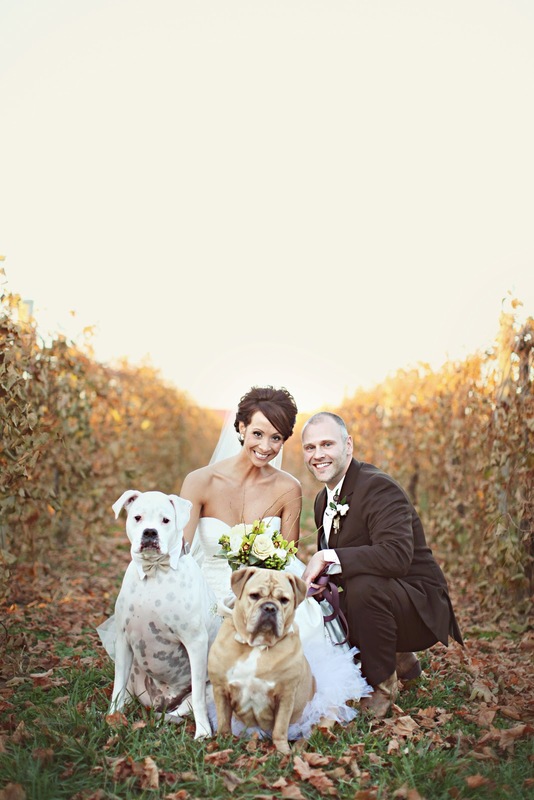 Our fur children, Bailey and Uggie Sue, actually walked down the aisle at our wedding wearing a burlap bowtie and tutu. 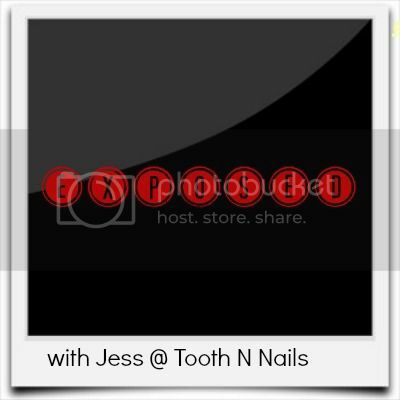 When the adorable Jess asked me to write for her Exposed series, I was super excited! I decided I would expose ten things you may or may not know about me. I hope you enjoy! 1. I was raised up in the backwoods of Eastern Kentucky...like the sticks y'all! I walked barefoot next door to my Granny's when we ran out of buttermilk, rode 4wheelers more than cars, caught lighting bugs in mason jars, and ate tomatoes off the vine with a salt shaker in my parent's garden. For real! My oh my, have I came a long way. Growing up in a small town taught me everything I needed to know about being a country gal. 2. I LOVE love LOVE country music. I feel like it oozes the music to my soul. You won't find me listening to much of anything else, unless I am out on the town with my girls shaking my groove thang. And I heart K-Love too. 3. 90 % of the time I rock a weave or hair extensions. Tis true. I wasn't blessed with gorgeous locks of long flowing hair that you see on Pantene commercials. 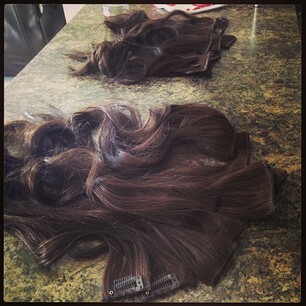 I got handed baby fine 3 year old hair. It just ain't fair! I gotta fake it till I make it. meat and taters, it's been quite the adjustment, but we are still going strong. But damn, I miss fried chicken! 5. I don't leave the house without having my zigzag teasing comb, small can of hair spray, Nars blush, a Mac studiofix powder compact, bobby pins (in case the weave slips) and lip gloss in my purse. My husband always complains that I don't have the right essentials for him - chapstick, chewing gum, tissue and hand sanitizer. I told him to buy me a bigger purse :-) The LV speedy 35 will do just fine. Ahem, ahem. 6. My DVR is full of reality television - a lil Real Housewives anyone? Beverly Hills and OC are my faves. I also can't stop watching HBO's Game of Thrones - semi obsessed with it. The Good Wife, Bachelor/Bachelorette series, and Sons of Anarchy all tie for third place. 7. I tend to eat as much as my husband does. Thank the lord above he blessed me with 5'9" of height. Otherwise, I might be screwed. Sissy here likes to eat. 8. Family is my WORLD! I am so blessed in that department. We all talk daily and usually have a group text going at all times. I am pretty sure we could make our own reality show with the things that come out of our mouths. We may be a lil dysfunctional at times (ummm what family isn't it?? ), but we got plenty of the good stuff to go around....LOVE! 9. I am terrified of frogs - don't ask me why, but i am scared to death of those nasty lil boogers. they gross me out. I scream in terror when they find their way into our yard. Hubs says I am dramatic about the whole sitchy, I like to think I am just scared to death.....of a frog people! 10. Hubs has a Harley and when the weather is right, you can catch me on the back of it. Hope to see y'all soon over on my side of town ! Thanks Jess for having me - You know I think you are an absolute doll!! If you haven't fell in love with her based on that, your out of your mind! Come and Link up your guest post blogger today!!! I've always wanted to be a country girl! I should have been born in the South. Instead, I'm a masshole for life and I don't think there is any changing that! I'm definitely going to check her out! She's sounds awesome! Going to check her out now!!! She sounds fantastic! I still need to meet Whitney! We live in the same city, and I grew up in Eastern Kentucky too!! Whitney and I are like the same person. For real. Obsessed with that last photo! How awesome. Weave wearing Whitney?! It's love, fo sho. She sounds so fun. Will have to check her out. So cute!! LOVE the pictures. My husband and I got "hitched" in gatlinburg at a chapel because I always loved watching the brides walk down the tourist strip in their wedding dresses. 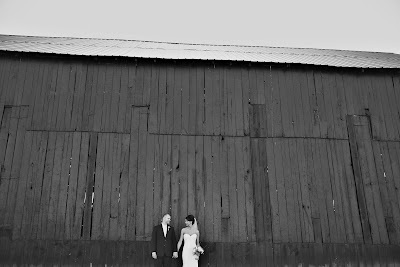 I totally could have done a barn! I am a omplete vegetarian so HAVE to check her out more!! thanks! Cutest guest post ever!! She is the cutest thing and hilarious too! Definitely going over there to check out her blog.